The album follows their 2016 debut full length “Behold The Mankind”, which was a concept release about the history of humanity from the point of view of Christian theology received well by critics and audiences. Debut opened doors for the band to tour across Italy and abroad, including a performance at the latest edition of “Elements Of Rock” (Switzerland), the largest Christian metal festival in Europe. 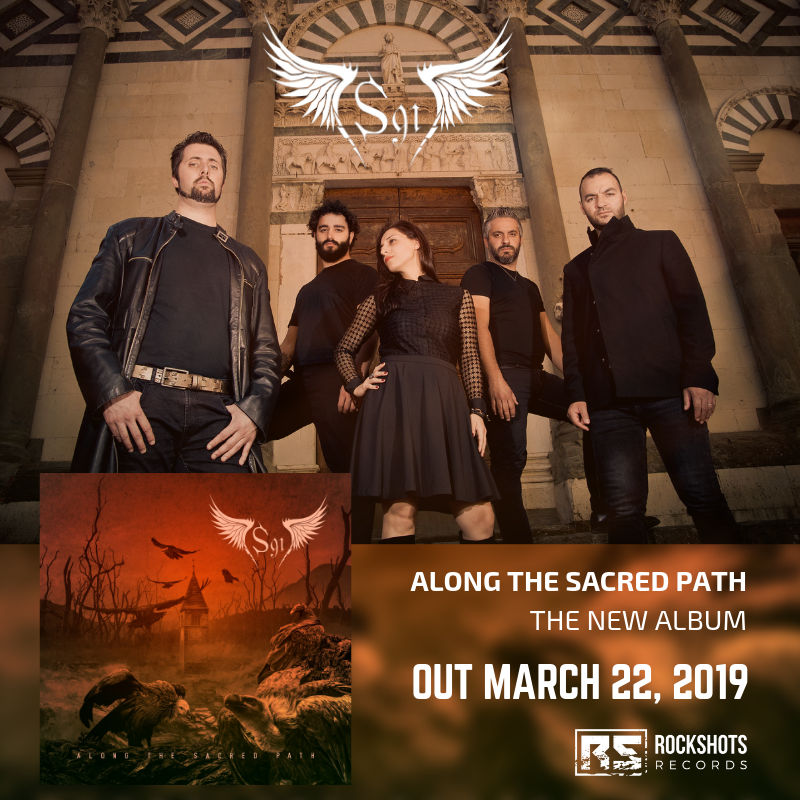 S91’s style is in the wake of a coordinated progressive-metal with symphonic influences, led by the warm and strong voice of Maria Londino standing above. 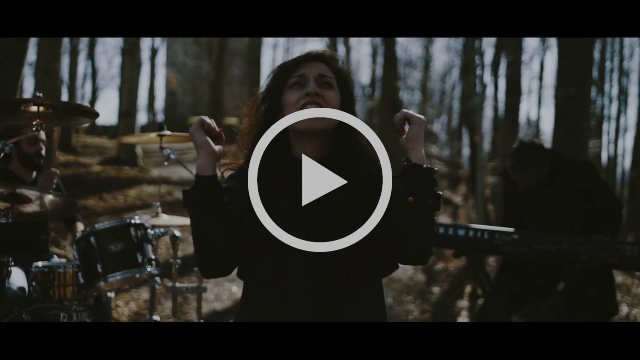 LACRIMAS PROFUNDERE – new album “Bleeding The Stars” in July 2019!